The life of a substitute teacher can be an unpredictable one. I can go several days between gigs, then be booked solid for a week or two at a time. Currently, and perhaps not all that surprisingly considering how tough a winter we had, I’m just coming off one of those booked solid periods. When you combine that with just how difficult it has been to be without Dave Letterman in one form or another for the first time in 33 years, then you can understand why finding the right time to write has been decidedly more challenging. 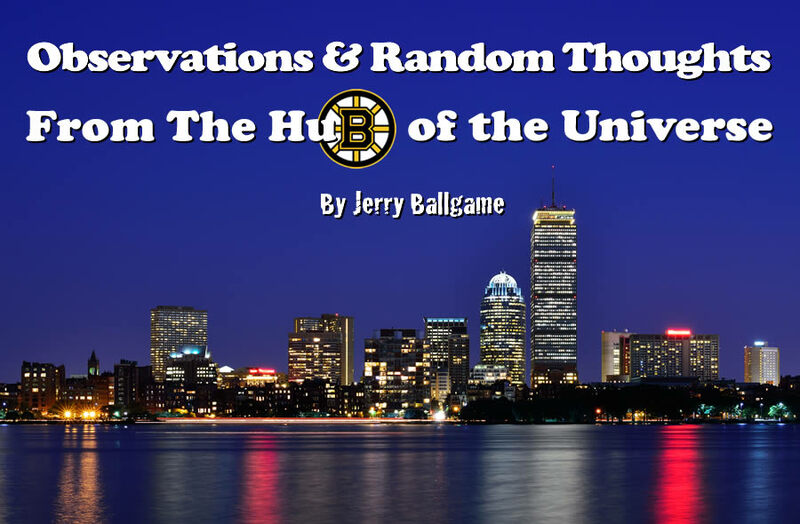 So, before even more time passes by, allow me to share some thoughts and reactions to the current Boston sports scene. I feel that the league has fallen for the same media fueled myth that the Patriots are bigger cheaters than everyone else and, therefore, need to be disproportionately punished. The media consistently misrepresents what happened in 2007 (aka “Spygate”) and, except for the occasional ticky-tacky incident, the Patriots have not actually been found guilty of any significant infraction. If you were to take a look at the list of NFL teams who consistently have players arrested or suspended for substance issues, you would not find New England anywhere near the top of that list. 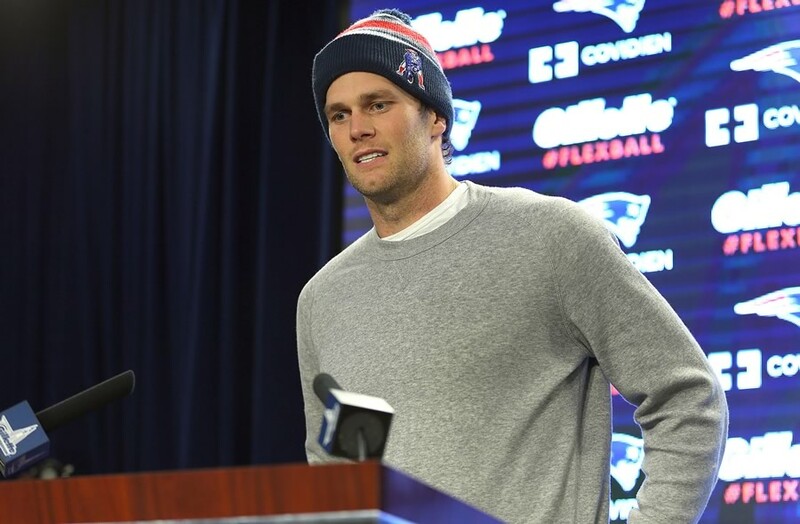 This is not to let Tom Brady totally off the hook. He’s done so much dancing around with his answers, that I expect Tom Bergeron to show up and vote him off the set. Seriously, if you want to fine him, then fine him, but please let’s just move on. 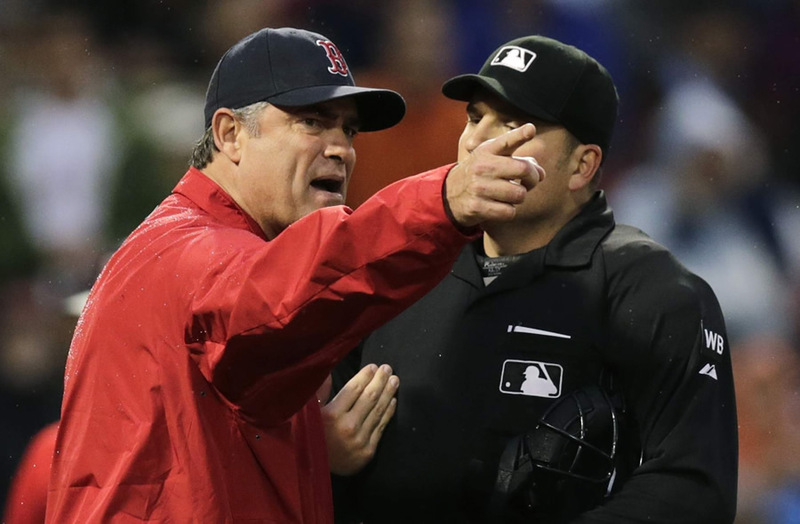 The general feeling around town is that manager John Farrell could be gone very soon if things are not turned around quickly. It would also appear that GM Ben Cherington’s job could be in real jeopardy as well. Most baseball insiders feel that the roster put together by Cherington was a .500 unit at best, but is still badly under performing. That would make Farrell the first target for the ax, but ownership is reported to be losing patience with a team that has looked awful in three out of the last four years, which makes Ben a target as well. Fortunately for the Sox, they are in the AL East. In just about any other division in baseball, they could already be seriously buried instead of just four games back, despite being in the cellar. But with June just around the corner, I expect you’ll see something significant soon.